Attention boaters and fisherman!!! This is a nice open lot in an uncongested part of the private, members-only Little Swan Lake subdivision. Ownership of a lot in the subdivision entitles you to membership in the Little Swan Lake community and enables you boat and fishing access to the 230 acre Little Swan Lake--a huge perk of being a property owner in this subdivision! Aside from the amenities which also includes a golf course, this would be an excellent lot to build a lake house or cabin. This is an incredibly nice community with nice houses and well-manicured lawns. Located on the northeast side of Little Swan Lake near the dam, this lot is literally just around the corner from the boat launch! It could not be any more convenient! Contact us soon as we do not expect this property to last long at all! Lots in the country and near lakes are always fast selling properties. 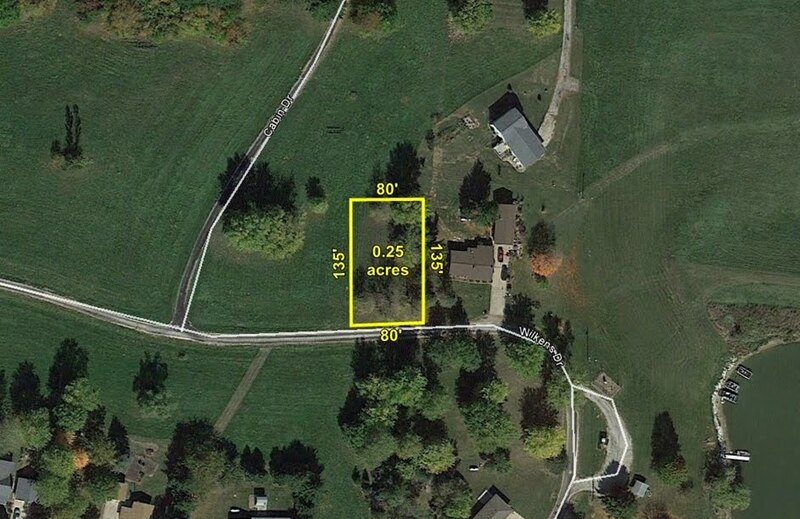 The property has been surveyed and the four corners are marked with metal fence posts. Excellent country views! Click here to visit the website for Little Swan Lake, which contains a lot of helpful information and will answer many of questions that you may have, including who provides utilities to the subdivision. The aerial image below was taken in October 2012 and shows the approximate boundaries of the property. Below is a photo album with pictures of the surrounding area and the amenities of Little Swan Lake. 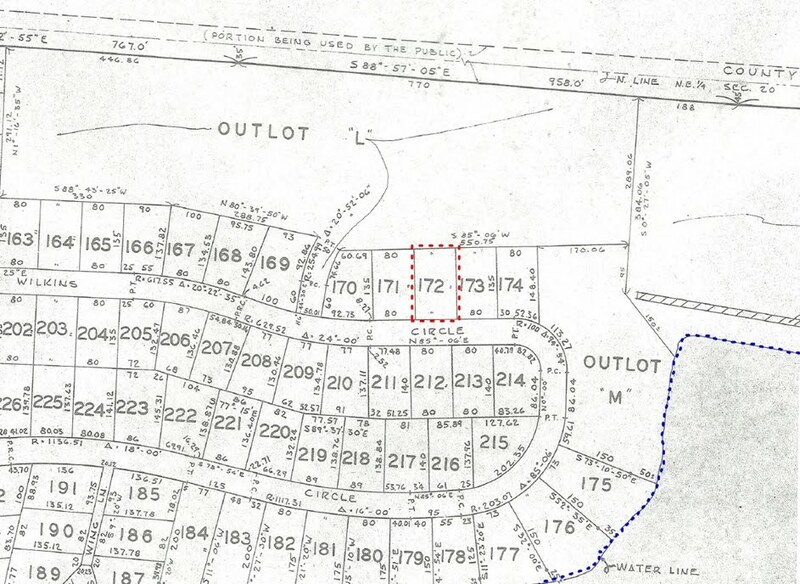 Below is a copy of the subdivision plat with this lot (#172) highlighted in red. Below is a photo album which contains actual recent pictures of this lot and the area directly adjoining this lot.